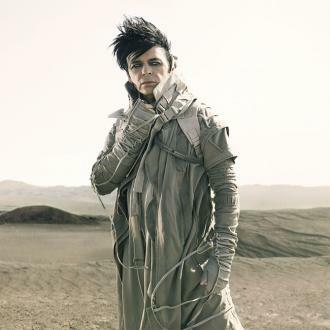 On September 23rd Mortal Records presents 'Love Hurt Bleed', the first single to be taken from 'Splinter (Songs From A Broken Mind)', the inspired new album by pioneer, chart-topper and influential artist Gary Numan, which is released on October 14th. 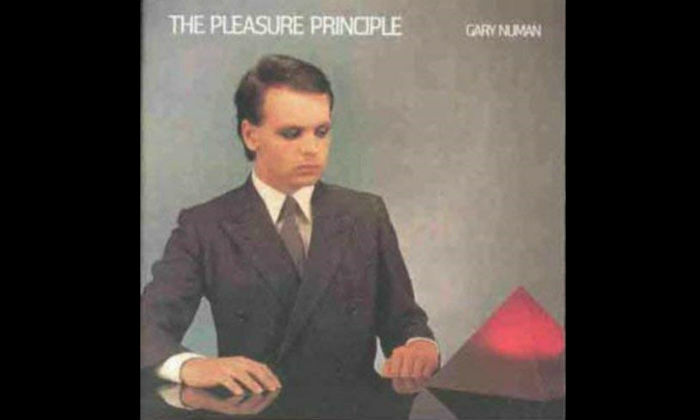 Gary's knack for aggressive, electronic anthems is evident in the pounding, growling throb of 'Love Hurt Bleed'. 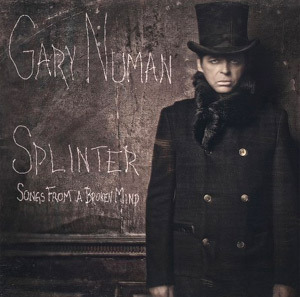 His trademark vocal snarl is lashed to a heavy synth beat - massive on a soundsystem and set to become one of the big tracks on his November 'Splinter' Tour. 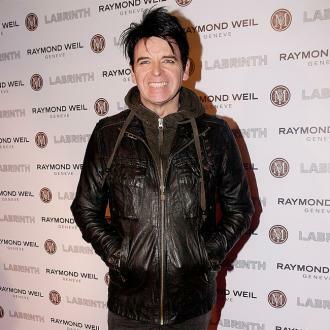 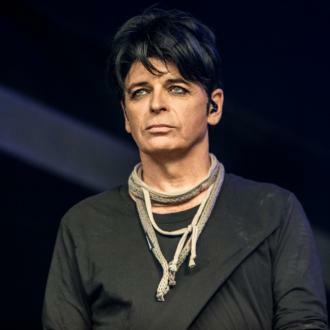 Although Numan released a straight-to-the-fanbase album 'Dead Son Rising' in 2011, 'Splinter.' 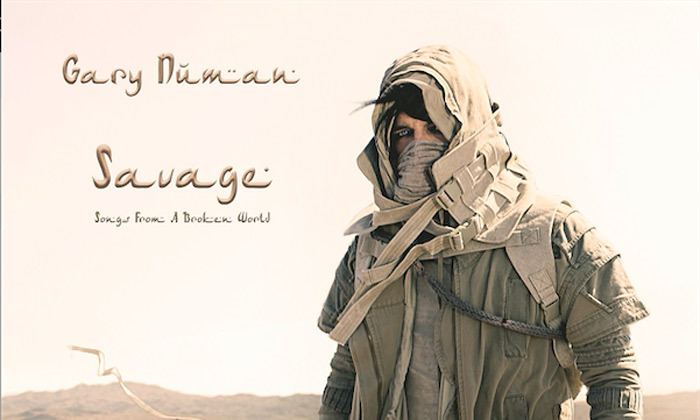 is his first self-penned full album since 'Jagged' in 2006. 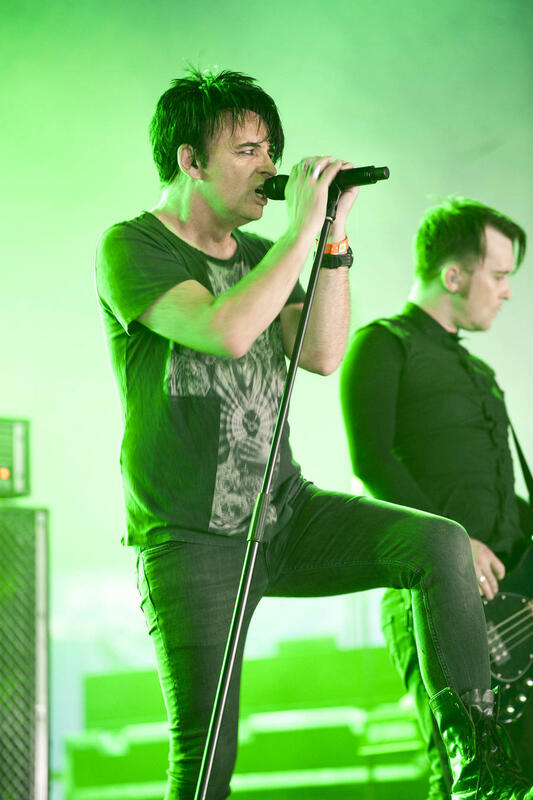 In recent years Gary has been quoted as an influence by everyone from Lady Gaga to Kanye West, Matthew Dear to Queens Of The Stone Age, The Foo Fighters, Nine Inch Nails, Jack White, Prince and J Dilla, to Boyz Noise, Richie Hawtin and Battles.